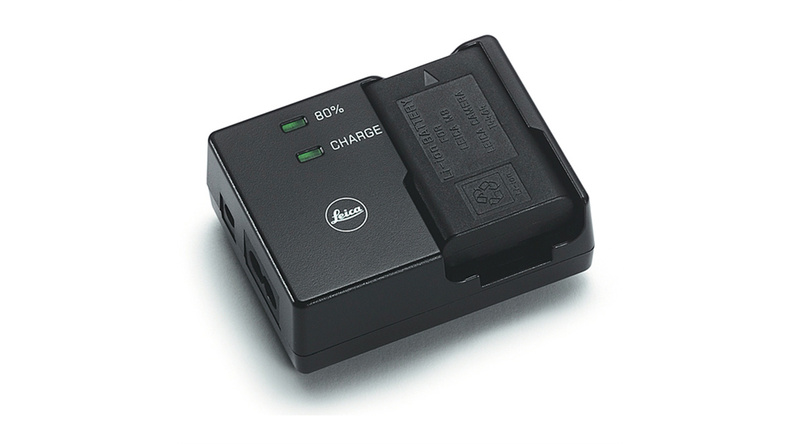 All charger units are very compact and perfectly attuned to the Leica M9, M-E, Monochrom or the Leica M. Due to the equipped quick-charger function, the camera can be recharged in a very short time. EU and US power cords and car charging cable for 12-24 Volts are included. UK and AUS power cords are supplied as separate accessories.